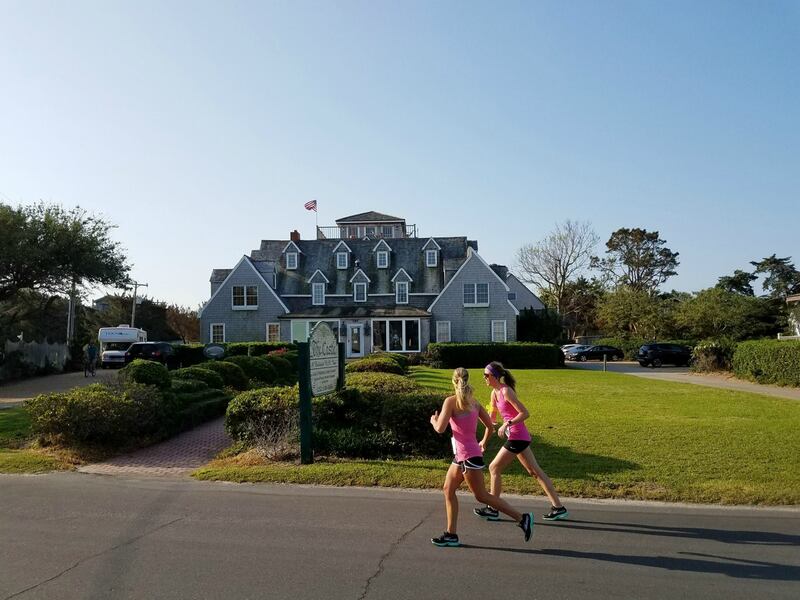 The 10/5K run will take place in the Village of Ocracoke through historic neighborhoods, by Ocracoke’s Silver Lake Harbor, past the second oldest lighthouse in the United States in continuous service. Experience a Run Fest Weekend and have a great vacation at the same time. Participate in the race or cheer the runners on! We hope to see you in April on Ocracoke Island. 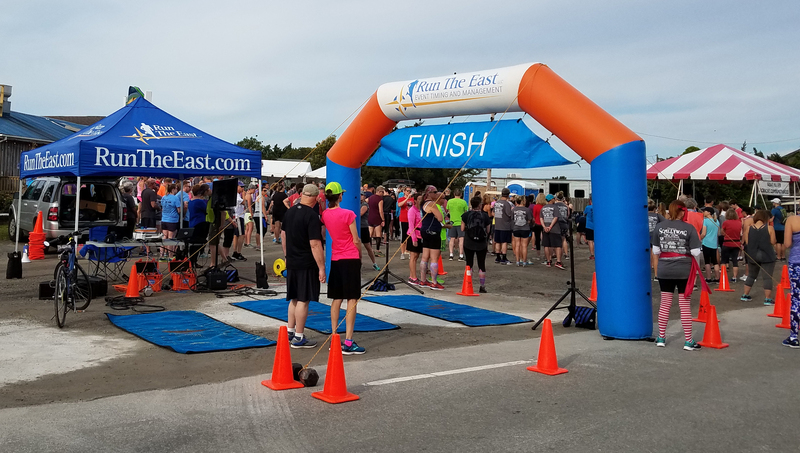 This annual race is a benefit for Ocracoke Community Radio WOVV, Ocracoke School Athletic Boosters Club and the Ocracoke Community Park. Additional race information is available at Ocracoke Island 10K/5K, Half Marathon. Online Registration is available now.